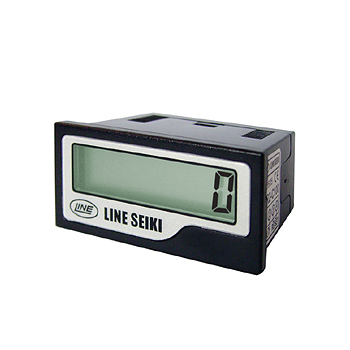 Line Seiki is nearly half a century old now since its establishment in 1949. Our long history of experience, together with our innovative young members, has been our advantage ever since. Showing recent results 1 - 8 of 8 products found. 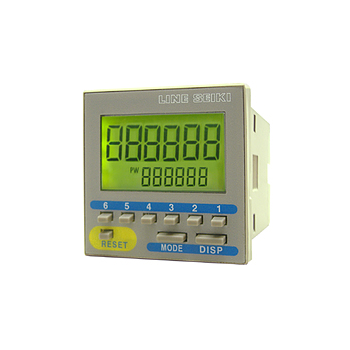 The GR2-C Series is a self-powered LCD Totalizer in small form. With a panel size of DIN 48 x 24mm, it is perfect for limited space installations. It is powered by a replaceable lithium battery that lasts approximately 7 years, no external power required. The GR2-C series is available in 7 digits with 8mm height figures with Front Reset or Remote reset options. 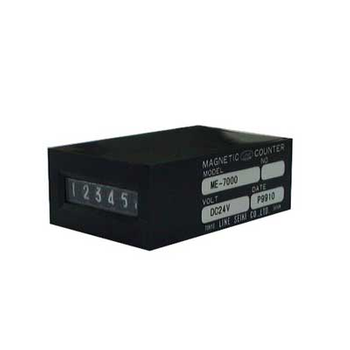 Input signal includes dry contact, open collector, voltage, wide range voltage at maximum count speed upto 30Hz. 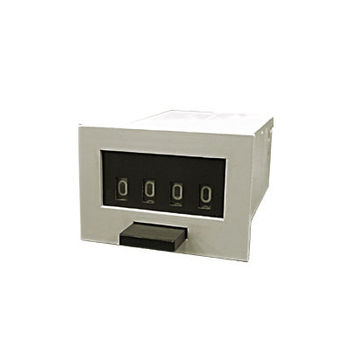 The front panel protection is IP54 and wiring connection is easily done via the terminal block connector, making it secure and reliable. CE, UL and RoHS compliant. 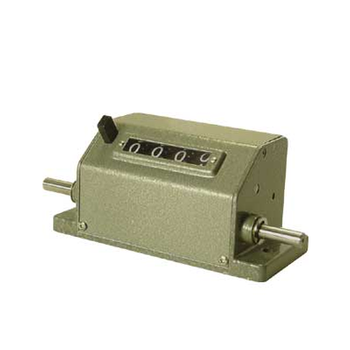 The SP-101/102 Series is a heavy duty totalizer. It has a double sided shaft for stability. Available in Revolution or Rotary type movements. Input shaft direction is choice between top going or top coming. 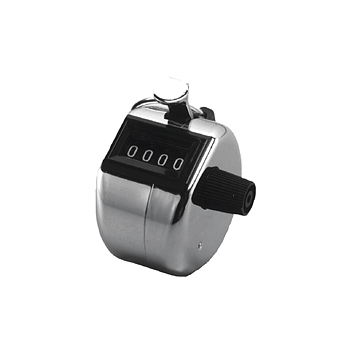 Count speed range from 300 ~ 3000 rpm. 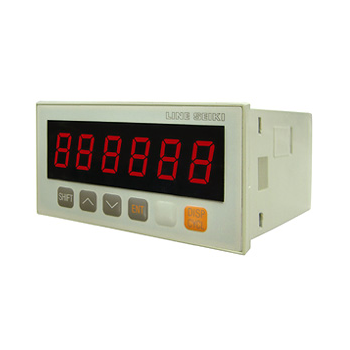 It is a available in 4 or 5 digits with a large digit size of 6.0 x 4.0mm. 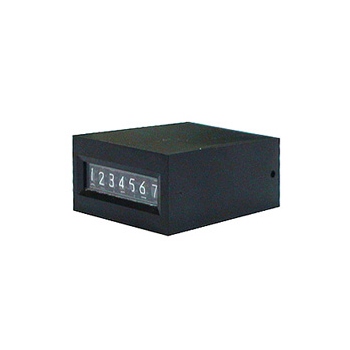 Resetting of count value is done easily with the front push button reset.